CALGARY — Shares in MEG Energy Corp. plunged Thursday morning after Husky Energy Inc. abandoned its hostile takeover bid for the company. 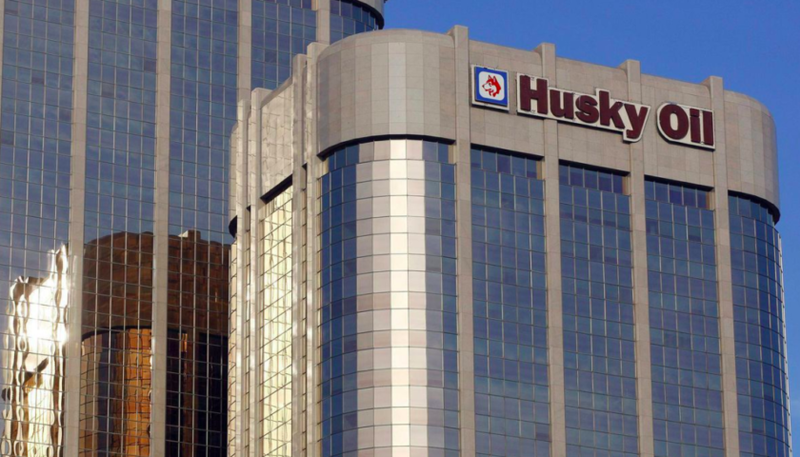 Husky, the much larger of the two oilsands-producing Calgary firms, shocked observers when it announced it would not extend the offer that expired Wednesday without receiving the needed two-thirds support. “Although this doesn’t drastically alter our investment thesis on Husky, as it was fairly valuation neutral, it will obviously place strong pressure on MEG’s share price out of the gate,” said CIBC analyst Jon Morrison in an early morning note. 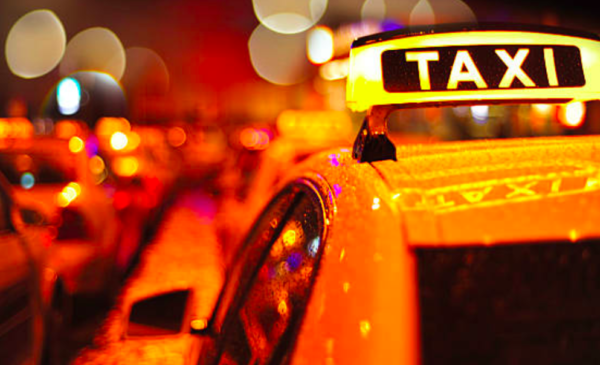 On the Toronto Stock Exchange, MEG shares fell by as much as 40 per cent to $5.11 from a close of $8.54 on Wednesday. Meanwhile, Husky shares rose by as much as 14.7 per cent to $17.82. Husky said in a statement it decided not to extend its cash-and-shares offer because of the lack of MEG board and shareholder support. “Given the outcome of the tender process, Husky will continue to focus on capital discipline and the delivery of the five-year plan we set out at our investor day in May 2018,” CEO Rob Peabody said. Husky also cited “several negative surprises” in the market since it first announced its offer at the end of September last year. 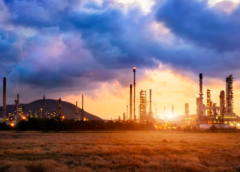 Husky’s offer had propped up MEG’s share price in spite of its greater exposure to steep price discounts because it produces only raw bitumen from its northern Alberta oilsands facilities, noted analyst Nick Lupick of AltaCorp Capital. 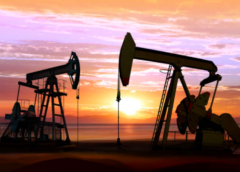 “Overall we view the conclusion as being very negative for MEG shareholders in the near term as heavy oil-weighted mid-cap energy producers have seen their equity value fall by an average of 40 per cent since July 2018 (when Canadian differentials began to widen materially), a decrease that MEG was insulated from due to the offer from Husky,” he wrote. Those price differentials have tightened to less-than-typical levels — improving bitumen prices — since the Alberta curtailment program was announced last month. Husky didn’t say how many shares had been tendered, but analysts speculated based on market signals that more than 50 per cent were put forward. MEG initially rejected the bid as an “opportunistic” offer that didn’t recognize its underlying value. It urged shareholders again last month not to sell, pointing out that Husky’s initial offer worth $11 per share had fallen to just $8.12 per share because of a substantial decline in the value of Husky’s stock.